Whether it’s your first time or the tenth time selling a property it can be a confusing and difficult process but this is where an experienced estate agent comes into play. Below we have outlined main stages involved in selling your property. At James Douglas we feel this is the most important stage as if done incorrectly this can have a massive knock-on effect further on down the process. Ensuring the property achieves the best possible price but then not to be down valued on the mortgage process is a very fine art and something here at James Douglas we feel we have down to a tee. This bit is down to you! Presenting your property in the correct way will help maximise the amount of interest we will receive for the property as well as helping maximising final price achieved. Does your property have kerb appeal? First impressions count, if people do not like to outside of the property they are less likely to want to look inside. Make sure windows and fascias are clean, front and rear gardens have been tidied and the front having a fresh coat of paint if needed. If you are still unsure on how to present your property, our property consultants will be more than happy to give free advice and pinpoint you in the right direction. 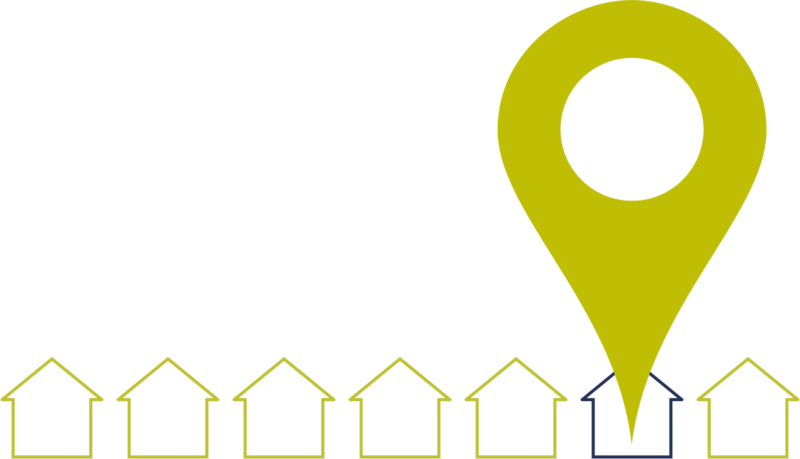 Your home will be advertised on the two largest property portals in the UK Rightmove and Zoopla as well as our own website and our prime located office. Before making the property live we send a draft link to yourselves so you are able to see how your property will be advertised and make any changes so you feel the property is being advertised at its best. All viewings are accompanied by one of our local property professionals and feedback will be given after each viewing as feedback is key getting the property sold and to keep you the Vendor informed of what is happening with your home.